Christmas Shopping?!?!?!? 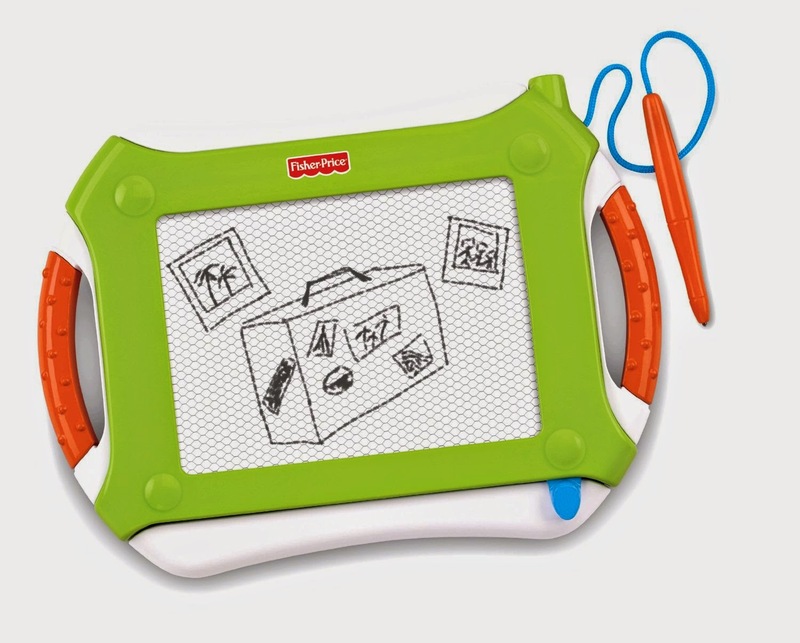 Right now, Amazon has the Fisher Price Doodler Pro for ONLY $9.99. This is available in blue, purple and green. Hurry as this price at 50% off won't last long.